Being proactive, that’s how he won, says Kiniviliame Kiliraki. The Social Democratic Liberal Party member of Parliament credits a shrewd campaign strategy for his win. Mr Kiliraki, was the manager of Tosa Busan, a fish processing company in Walu Bay, Suva. He is on of the 15 SODELPA candidates who will form the Opposition with the National Federation Party which has three seats. 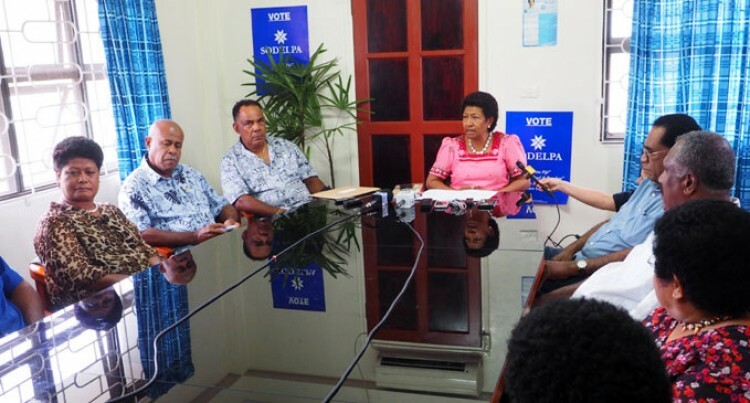 On criticism that SODELPA campaigners told lies to attract iTaukei votes, he said it was only the truth that they told the people regarding mostly the issues of the land, the Land Use decree and the secular state that really is very important to the indigenous people. The Colo-i-Suva resident said despite the short campaign and the the geographical challenges he endured he was confident of winning a seat. “Firstly, I was confident I would secure a seat because of my track record and my base of voters made me confident with it,” he said. Mr Kiliraki attributed his win to his family, supporters from villages in Naitasiri, the QVS fraternity, his friends and his workmates.